An analysis of places of refuge legislation in the wake of Prestige, Erika and Castor oil tanker spills, as well as a study of the concept of rewarding seagoing salvors for environmental remediation and prevention. 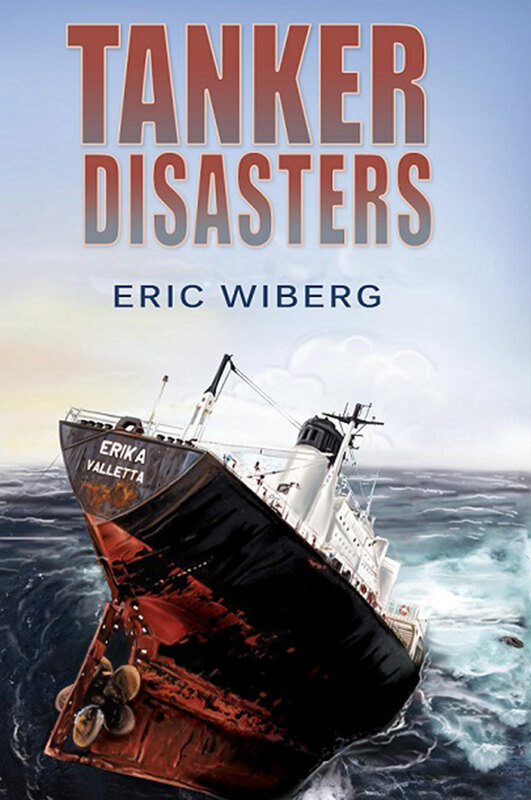 This is the harrowing tale of some 70 vessels over the past 30 years who have found themselves distressed at sea and begged coastal states for a safe place to stabilize their problems. More often than not they were turned awayas was the case of the Prestige in 2002, with disastrous results which polluted the coastlines of three countries, cost over US$5 billion, and indirectly led to the overthrow of the Spanish government. With careful analysis of the salvors point of view and with a windward eye on the environment, the author brings the reader through step-by-step analyses and methodologies through which to debunk or confirm many assumptions. The research and listings of the 70 or so casualties themselves make harrowing reading and the bibliography provides avenues for further research. "Eric Wiberg has made a significant contribution to the bibliography of World War II history." -J. Revell Carr Santa Fe, N.M.